Room contingents are reserved in the listed hotels below. Please mention the key-word SI-DRIVE, if you book rooms in one of the listed hotels. 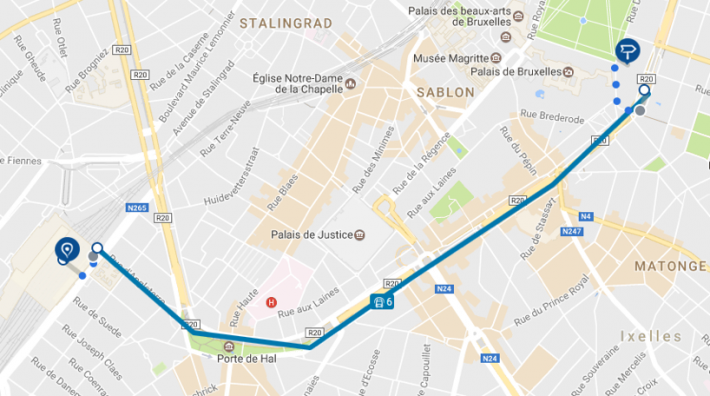 After arriving at Bruxelles Midi take the Metro Number 6 or 2 in the direction ELISABETH to the Metro station Trone (approimately 6 minutes). 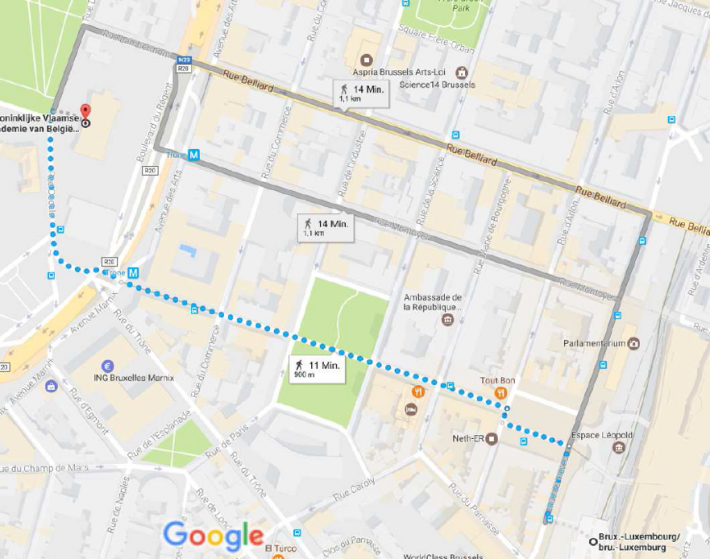 Follow Rue Ducale/Hertogstraat for approximately 300 meters to find the meeting venue on the right site. You can take IC 4035 (Direction Charleroi-Sud) or IC 3636 (Direction De Panne) from station Brussels Airport –Zaventem to station Brussel-Luxemburg/Bruxelles-Luxembourg. Walk to the venue in about 11 minutes.